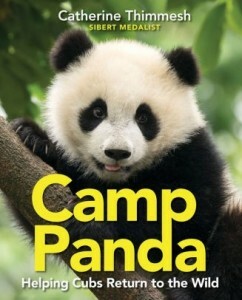 From the Sibert medal–winning author of TEAM MOON and the bestselling GIRLS THINK OF EVERYTHING comes a riveting, timely account of panda conservation efforts in China, perfect for budding environmentalists and activists. Have you read this book? We'd love to hear what you think. Click the button below to write your own review!